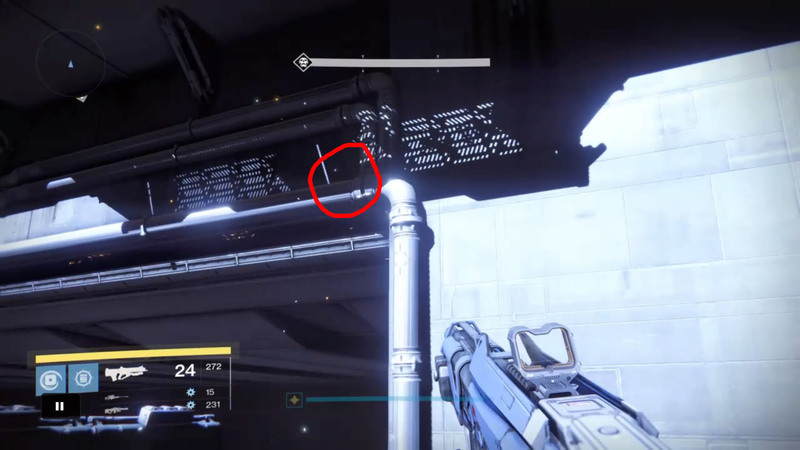 Now that the last 4 dead ghosts were found in the Paradox Daily Heroic the other day, it means that all 21 dead ghosts that were added in The Taken King have now been located. 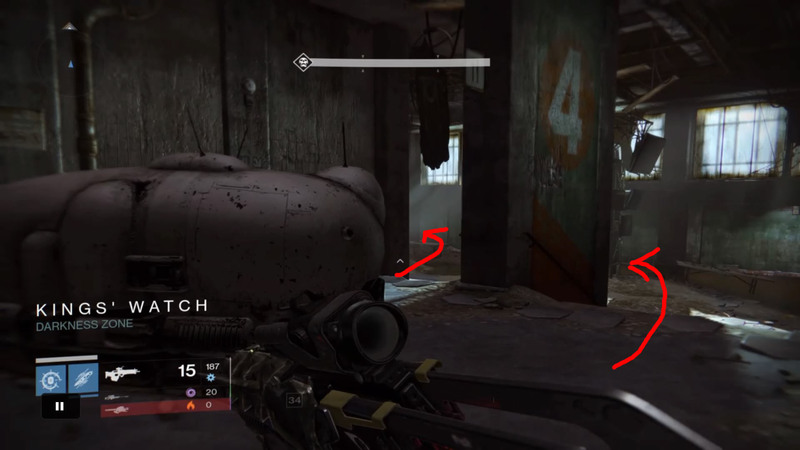 As such, here’s a guide showing the locations for all these new ghosts. I suggest also using www.destinyghosthunter.net for progression of your own characters and tracking which ones you have. 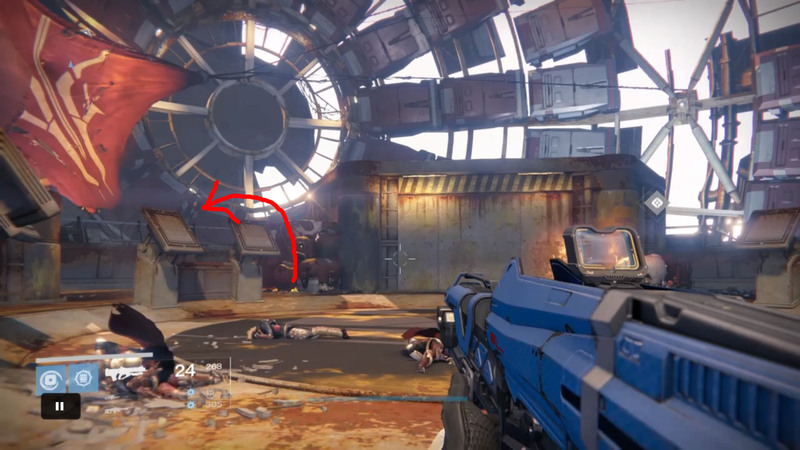 TTK availability: “Cayde’s Stash” mission on Earth. The ghost can be found after you enter the Devil’s Spire and you enter the room where there is an elevator shaft. Before you get onto the elevator, there are two rusted metal attachments to the roof on each side of the room in the middle of the room. Facing the elevator, the ghost is on the metal structure on the left that is attached to the roof. Can be obtained during the Cayde’s Stash mission on Earth, in the Devil’s Spire. After you go up the initial elevator in the Devil’s Spire (the same one where you hack the controls to move the bridge), go to the top of this first tower and it will be at the very top on a thin pillar/antenna. Can be obtained during the Cayde’s Stash misison on Earth, in the second part of the Devil’s Spire. It’s in the same room where you fight the Echo of Oryx on the outer ring. It’s on the left if you’re looking from the hole where you entered the room, hanging on the little metal beams on the outside. TTK availability: “The Promethean Code” mission on Earth // Fallen S.A.B.E.R. Strike. This one is most easily obtained during “The Promethean Code” mission on Earth. Progress through the mission where you clear out the first set of Taken enemies at the beginning and continue onto Bunker War-4. Inside the Bunker War-4 room, there will be slanted glass on your right (overlooking the boss fight area for the Fallen S.A.B.E.R Strike). At the top of this glass there are some light fixtures, the ghost is above these on the left side when facing the glass. If done in the Fallen S.A.B.E.R. Strike, this will be in the last room before you head up the stairs to face the boss. This one is most easily obtained during “The Promethean Code” mission on Earth. Progress through the mission where you clear out the first two sets of Taken enemies at the beginning and continue onto Bunker War-4, then through to “The Mine”. Once in The Mine, turn to the left and there will be more enemies in the room you will need to kill. Go straight through this room and head through to the doorway on the left, and when you’re in this room head immediately left and the ghost will be on the middle section at the left end of the room. If done in the Fallen S.A.B.E.R. Strike, this will be in the room with the electrical discharge. From where you enter, it will be at the very other end of the room. TTK availability: Fallen S.A.B.E.R. Strike. Pre-TTK availability: “The Ruling House” mission on Earth. Progress through the Fallen S.A.B.E.R. Strike until after you “Defend the Warsat” and need to open up the door to “The Mine”.You then proceed through The Mine following it until you find other door that will take you into the Rasputin area. Just before this door, there is a rock/ledge you can jump up onto on the left which is fairly noticeable. Up on this rock ledge the ghost is hidden in the corner against the wall. 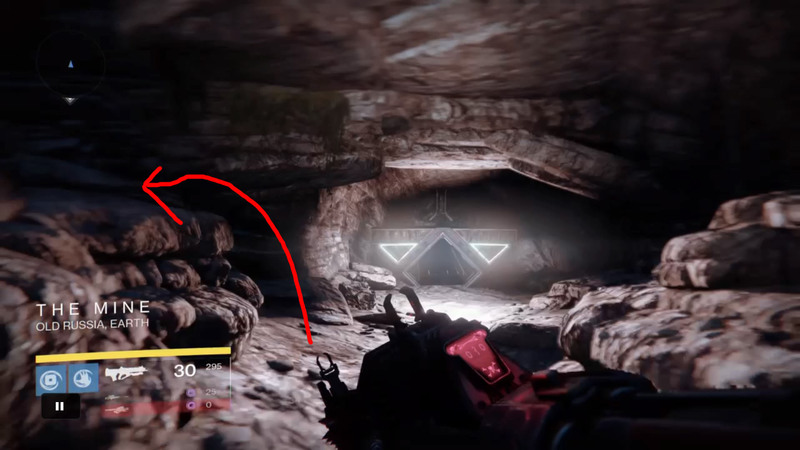 If done in “The Ruling House” mission, you spawn in the Grottos and “The Mine” doorway will be open already. Can be obtained in the Fallen S.A.B.E.R strike. Proceed to the strike until you’ve almost reached the final boss. Once you pass through “The Mine” area the second time and there’s a large room with glass, you will then proceed up some stairs that leads you to the final boss room. Up the stairs and to the left, and then on your right there will be an air vent you can break through (there are two of these, so the first one). Crouch into here the the dead ghost will be inside. 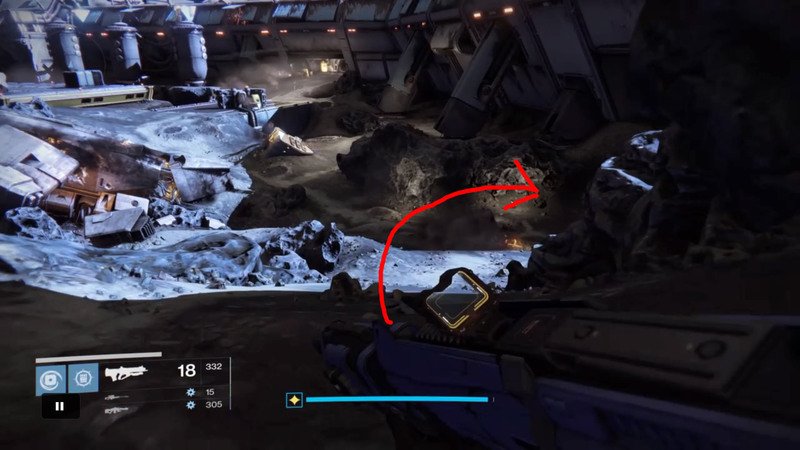 TTK availability: “Kings of Decay” mission on Earth. In the “Kings of Decay” mission you will be required to go into the “King’s Watch” area. 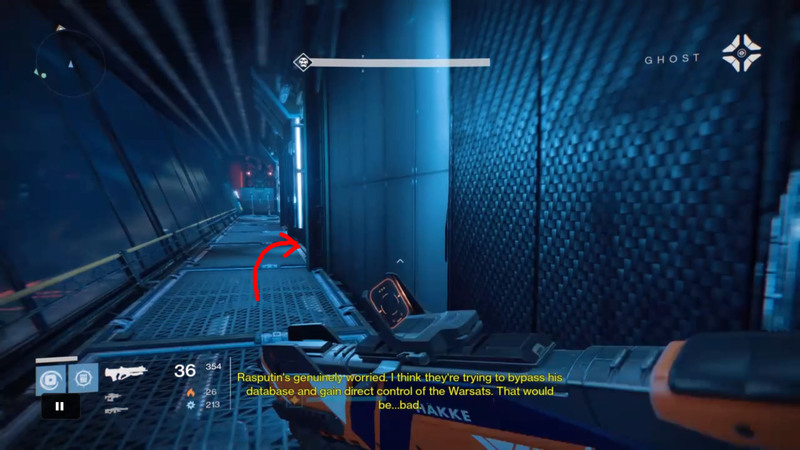 When you head up the stairs and first enter the Darkness Zone, you will be required to kill some enemies in a room that circles around to the right then left. Once you circle around and head back up the small stairs on the other side, there will be a room with a window directly ahead and above of you – this is where the dead ghost is. You simply need to jump up onto the window ledge, and sprint + crouch in (this slides you) and you can enter the room and pick up the dead ghost with ease. If done on “The Ruling House” mission, progress through the mission until you hit the Rocketyard and then enter King’s Watch. 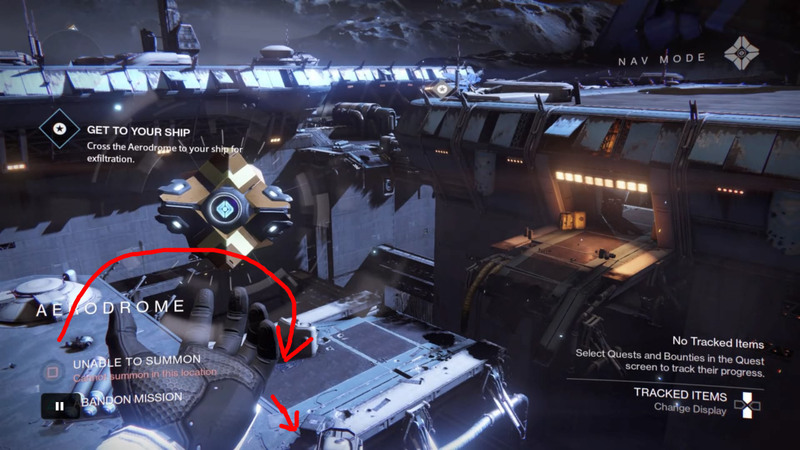 TTK availability: “Last Rites” mission on the Moon. Pre-TTK availability: “Crota’s End” Raid. 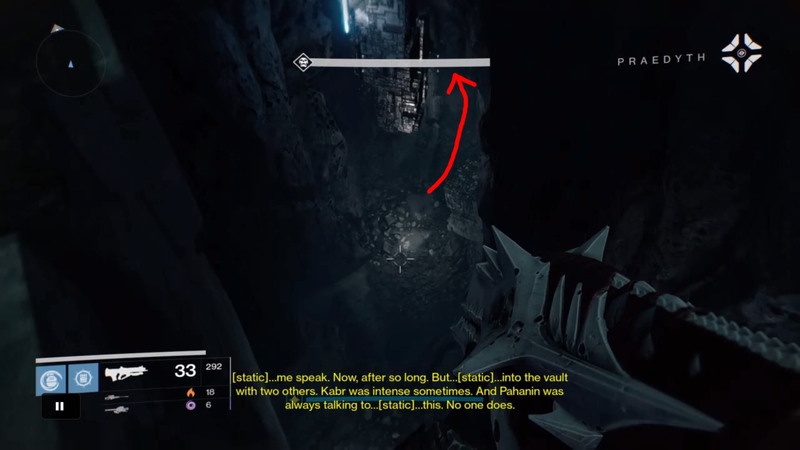 In the “Last Rites” mission, from where you spawn into the mission head immediately to your right until you hit the ledge. When you look down, there will be a lamp directly underneath and one further in the distance straight ahead. Head to the second lamp, and from there turn right and follow until you see the next lamp. 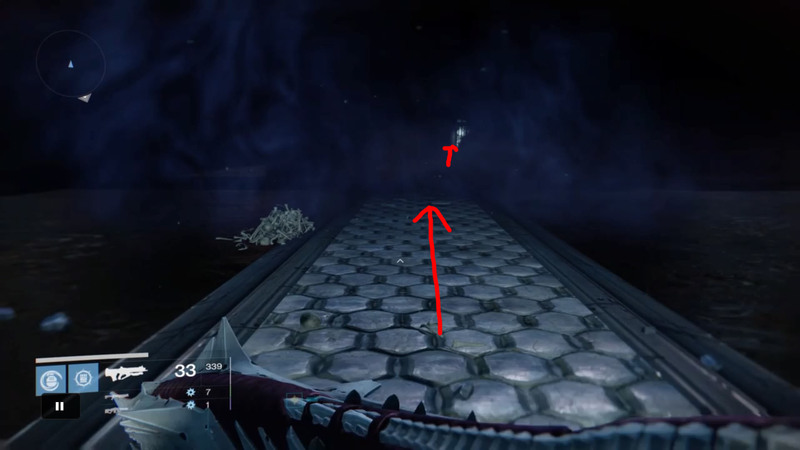 Once you hit the next lamp, head to the left and there will be a ledge that is the edge of the map. The dead ghost will be there. 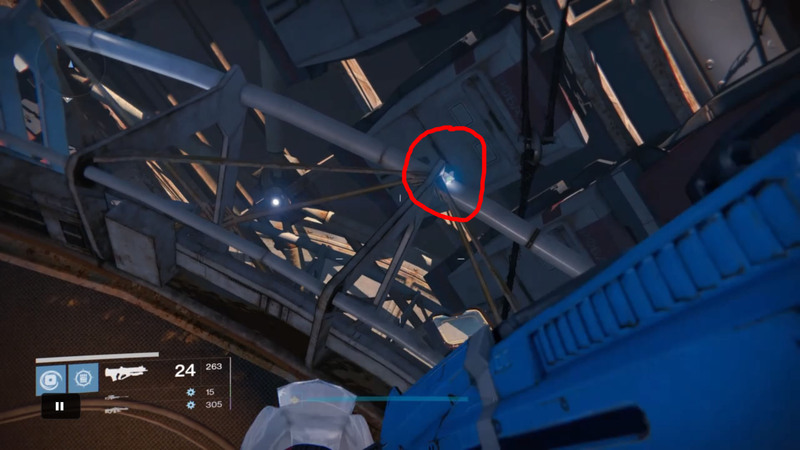 In the “Last Rites” mission, from where you spawn into the mission ahead of you will be a bridge and a bright light that transitions you to the second area of the mission. It’s at the very last pillar on the left. You jump on top of it and the Ghost will be there. It helps if you are facing backwards to get better vision. 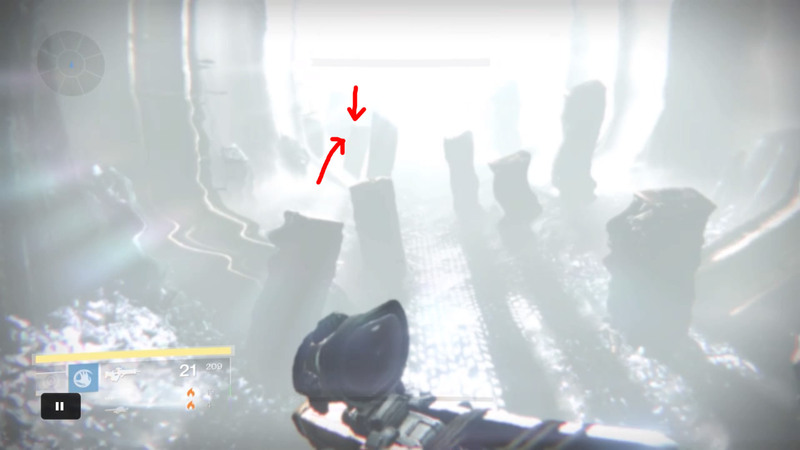 If done in the raid, it’s after you form the bridge in The Abyss and before you transition to the second part of the raid. 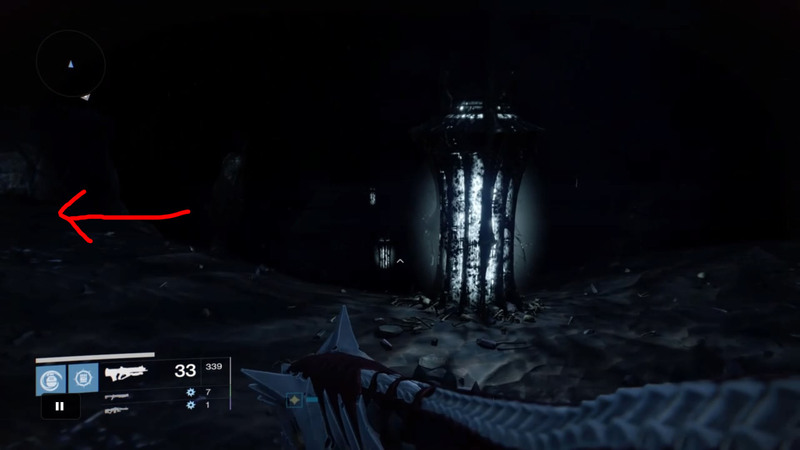 In the “Last Rites” mission, this can be found in the last area of there mission where you need to interact with the tomb and the Deathsingers are there. 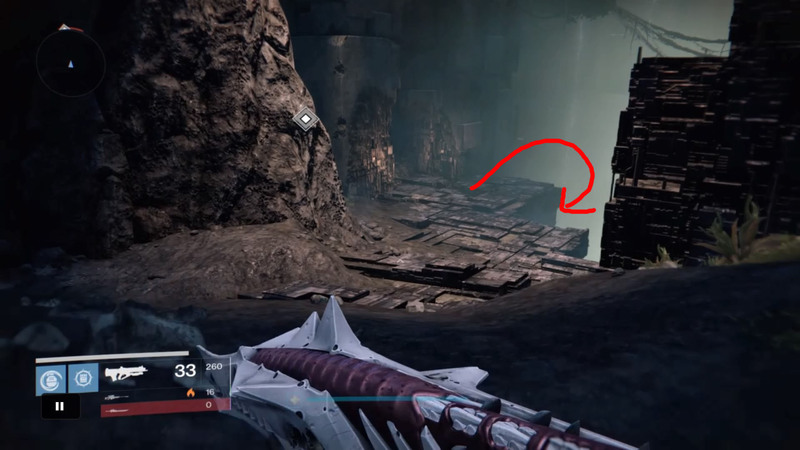 From where you first enter this area facing the Deathsingers, you head up the stairs first set of stairs, turn left and then up the stairs/ramp to your left side again. At the top there will be a room directly ahead of you and the ghost will be hanging above on one of the dangling wires near the ceiling in there. 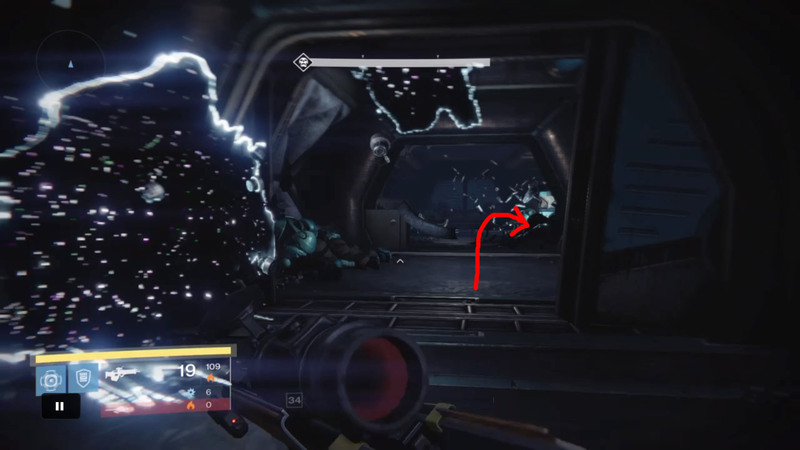 This ghost can be obtained in the room where you fight Ir Yut/Crota. 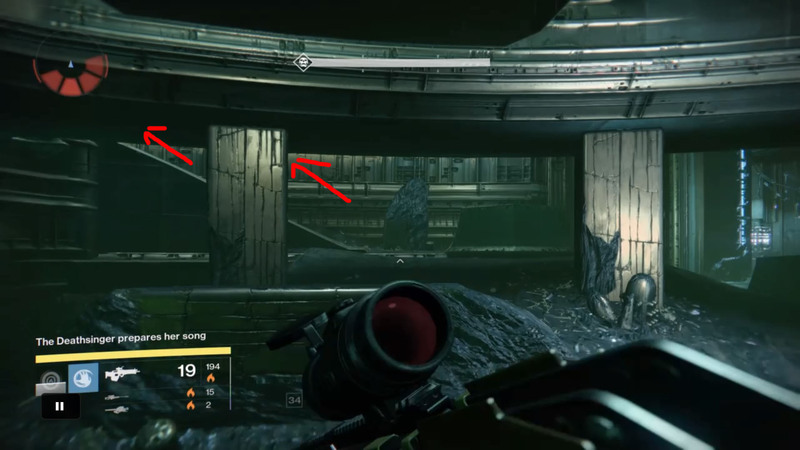 It is in the room where you kill the shrieker on the left (if you’re facing where Crota spawns). 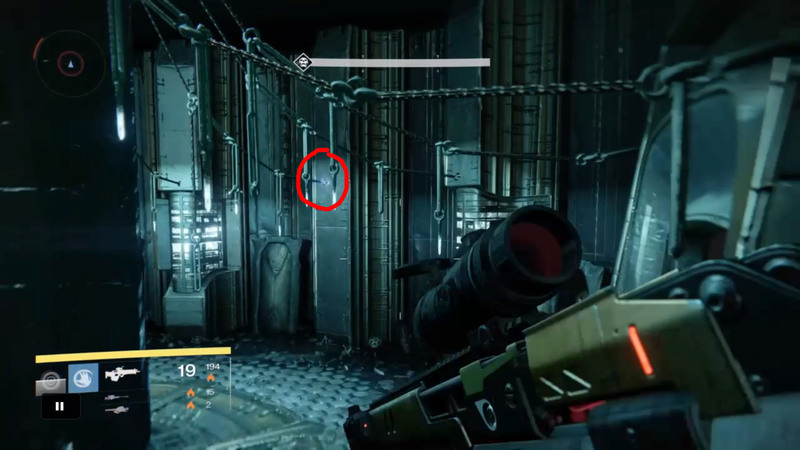 This ghost is in the final boss room of the strike. 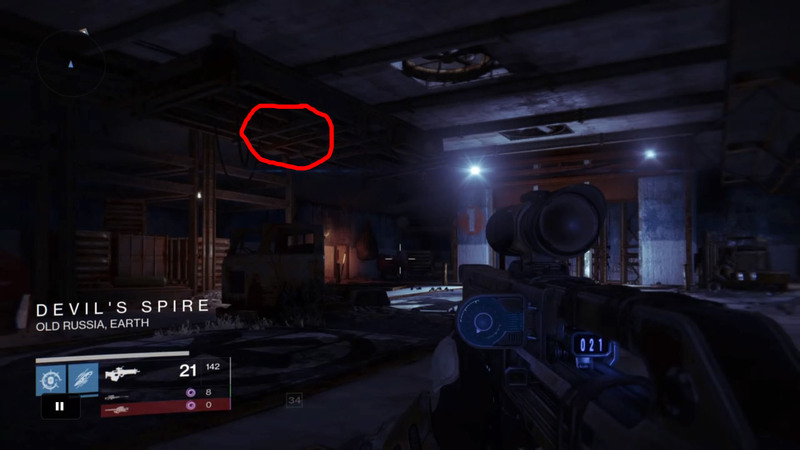 From where you enter the room, it is on the right side of the wall circling the roof. 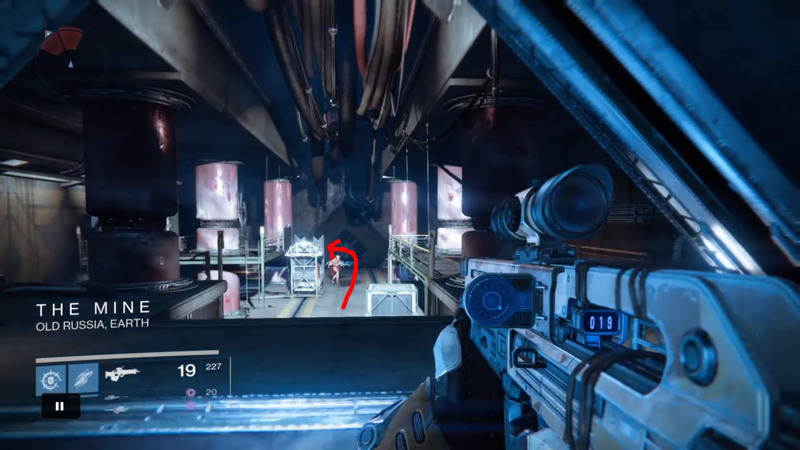 To get to the ghost, you need to jump on the two pillars on the right side of this room, and you can then get up to the ghost from there. TTK availability: “Paradox” mission on Venus as the daily heroic. 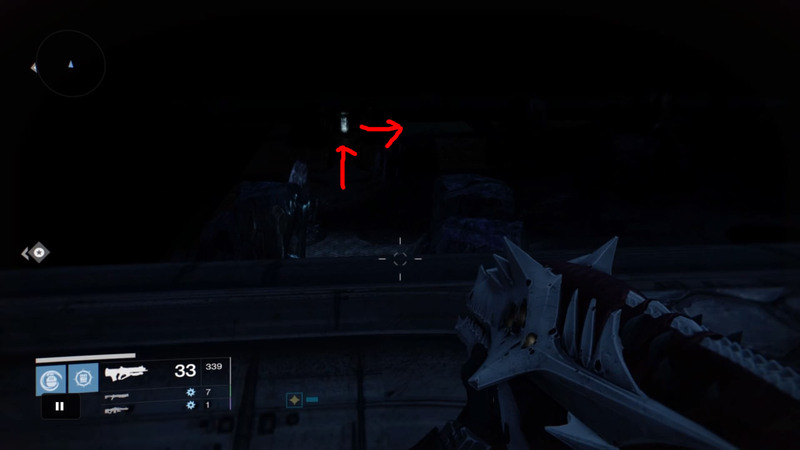 This can be found when you take the spirit bloom path in the Paradox mission inside the Vault of Glass. 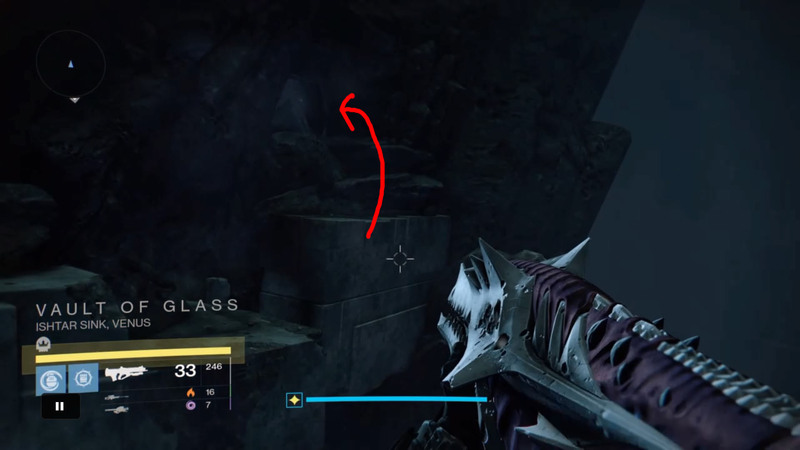 To get to the path, after you hit the Templar’s Well and clear out all the Taken, on the very left of the area before the stairs/incline, there’s a hole in the wall you can jump in. 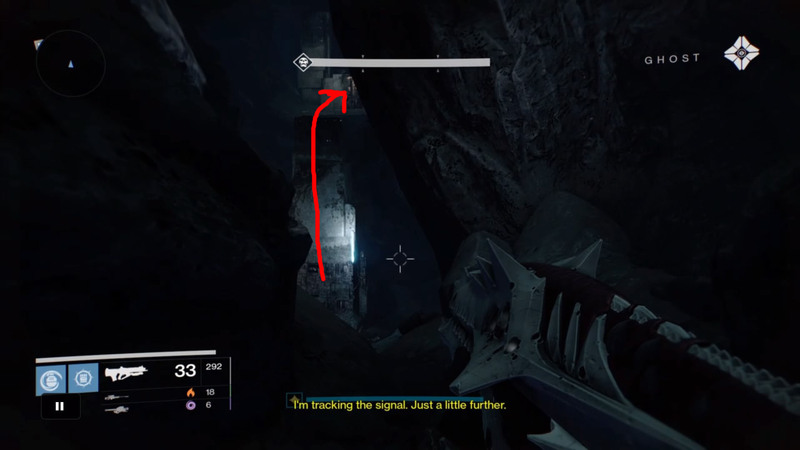 Continue down the path past the first area with lights, and you will then approach a pillar with a light in it that has a ledge you can jump on top of. Jump up here and before the next drop down, in the corner the ghost will be there. This one can only be obtained if you obtained the first one and progressed through the mission without wiping. 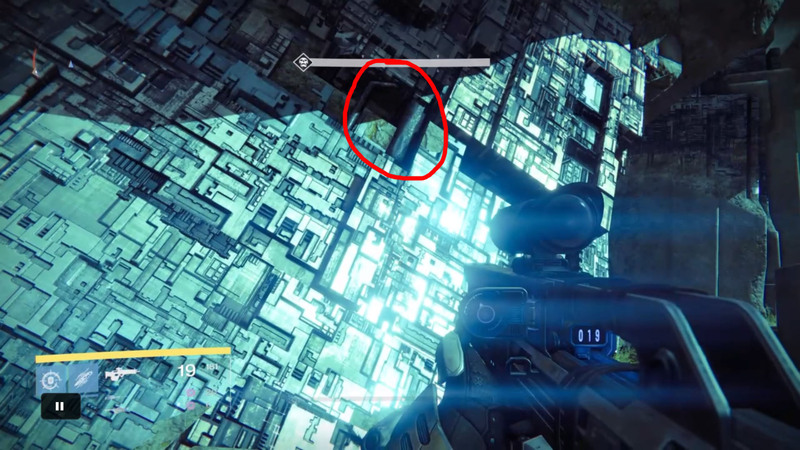 This can be found after you defeat the boss and head to the traditional jumping puzzle in the Vault of Glass. To get to this path, turn around from where the skeleton is and hug the right. After you exit the room and head into the big open area, hug the large wall on your left. Keep hugging this wall as it curves around to the right and there will be a hole in the wall. 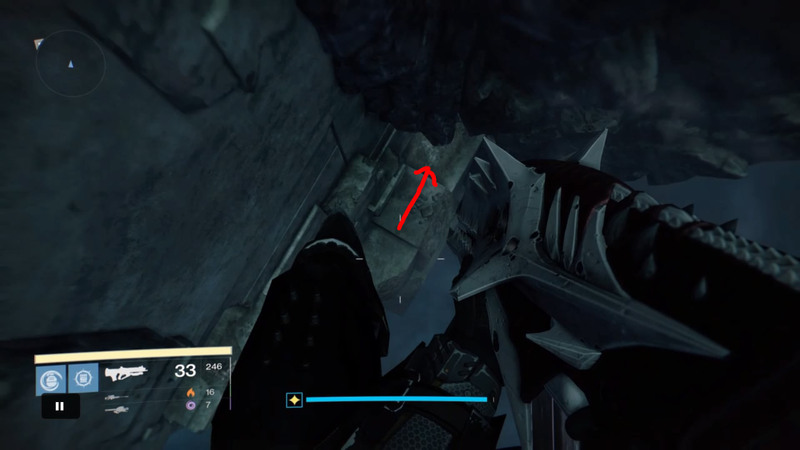 Follow the path and it will take you to the jumping puzzle in the area “Vault of Glass”. 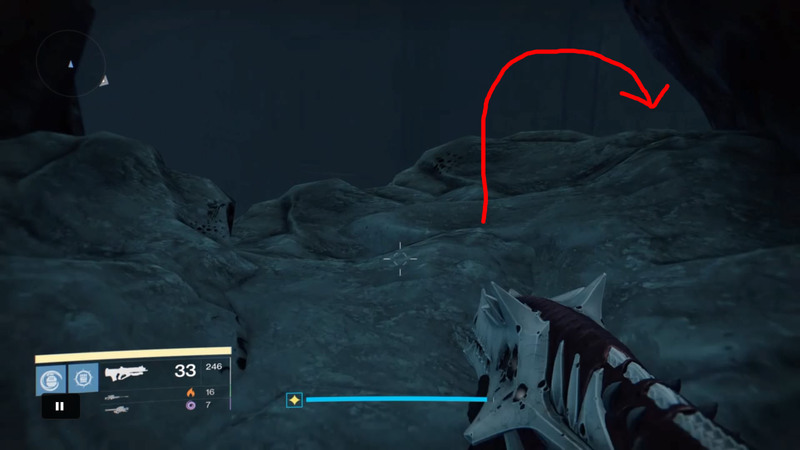 You head up to the left in the cave, and circle around in it until you reach the ledge. 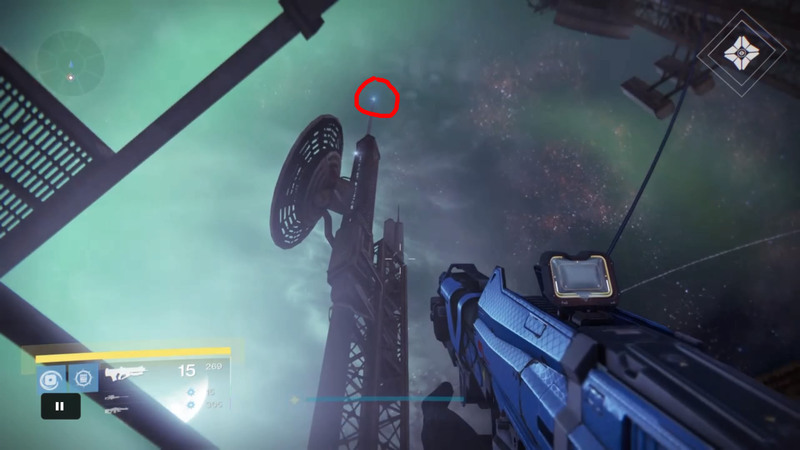 From there you drop down to your right and there will be a little platform you can land on underneath you. Turn around and the ghost will be in the cave connected to the platform. This one can only be obtained if you obtained the first two and progressed through the mission without wiping. 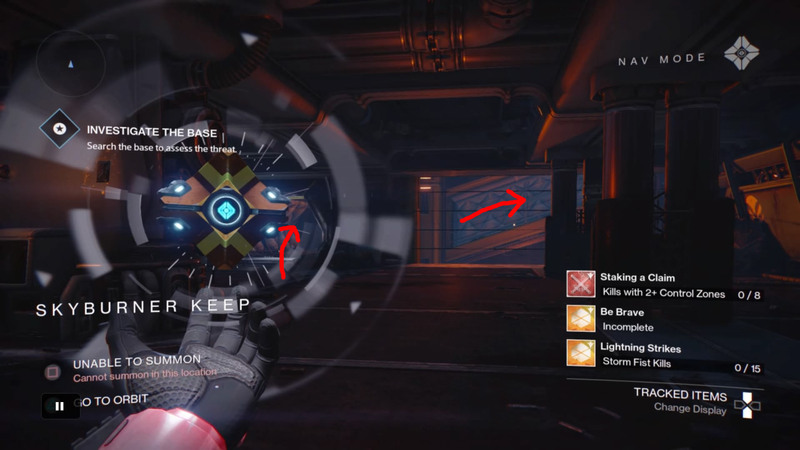 You need to obtain all 3 prior ghosts in order without dying in a darkness zone/resetting the mission. 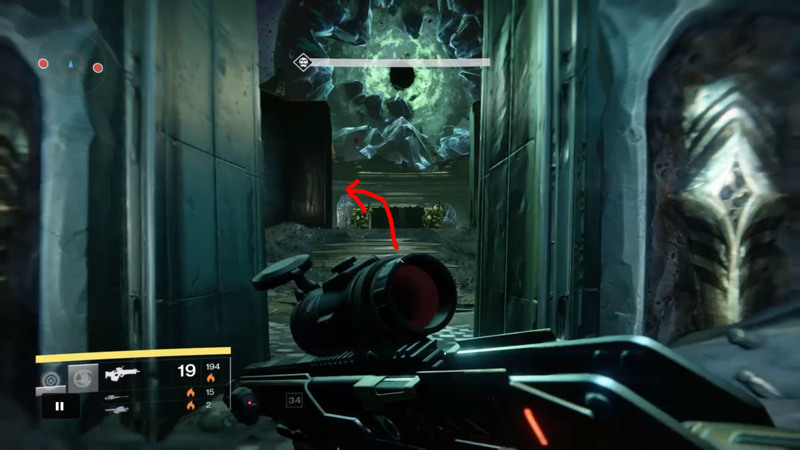 After this it will trigger the portal to Praedyth’s Door where you can fight the “Blighted Descendant” ultra. After you defeat it a door will open for a chest where you can obtain the Cult Ghost. Once you hand this in, you will get the Mystery: Praedyth’s Door as shown above. TTK availability: “Tenebrous Tunnels” mission on Mars. Pre-TTK availability: “The Black Garden” mission on Mars. I recommend doing this on “The Black Garden” as you will get here faster and have less fog in the area. Progress through the mission until you reach the portal that takes you inside “The Black Garden”. 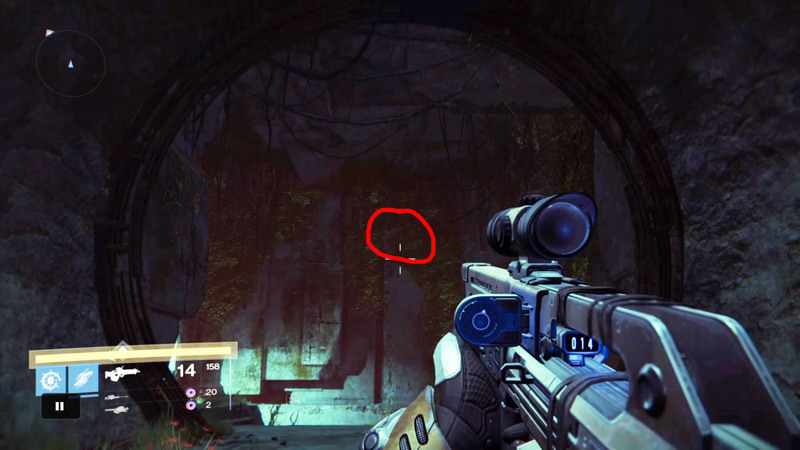 Facing forwards from where you enter, the ghost is directly infrontly of you on the wall ahead of you but up high. 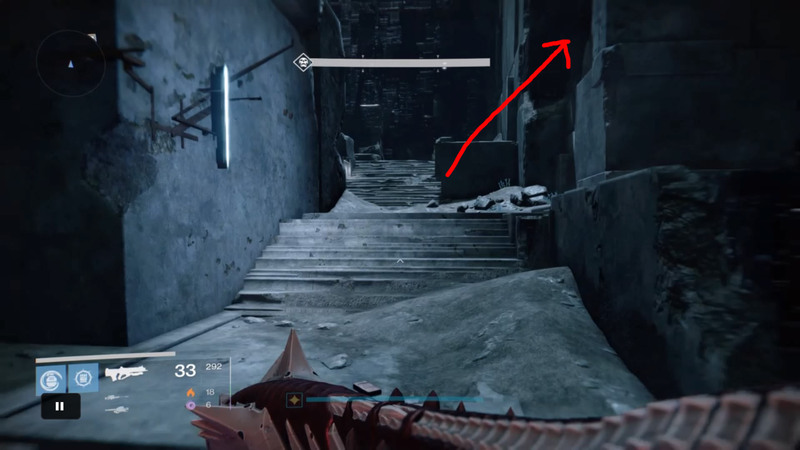 To get there, after passing through the large circle doorway, immediately head to your left and jump up slightly to the ledge on the wall. From here, look up and you can then again jump up to an even higher point on this left side of the wall. Once on here you’ll be able to see the ghost slightly to your right on the far wall ahead of you. 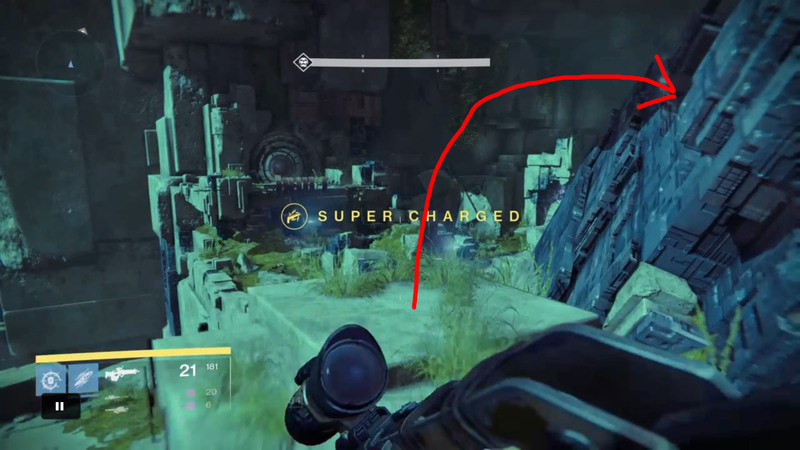 Proceed forward on this ledge, and jump across to the ledge on the far wall you were facing earlier. 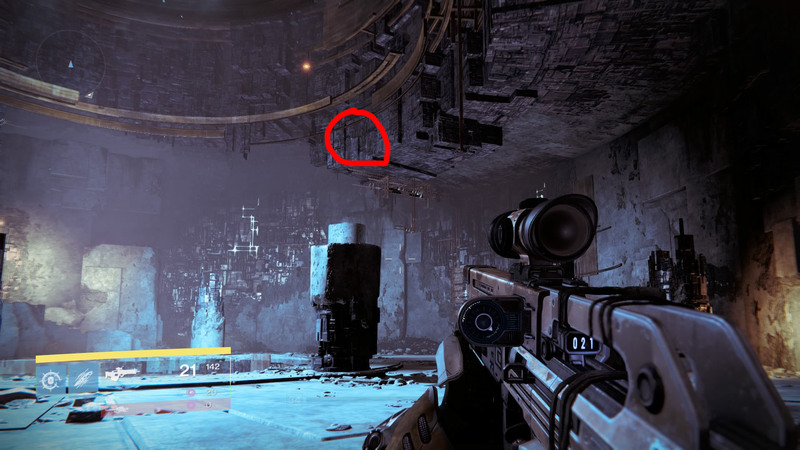 You can then jump from this ledge up to the ghost. If done in “Tenebrous Tunnels”, progress through the mission until you reach the point after “Tharsis Junction” where you get the objective “Explore the Black Garden”. This is the same point of the mission from where you take the portal in. Start “The Black Garden” mission on Mars, and proceed all the way until you actually go through the portal into the Vex area. Once in here, continue through the mission until it has the first “Darkness” zone, and you can see the stairs leading to the light outside. 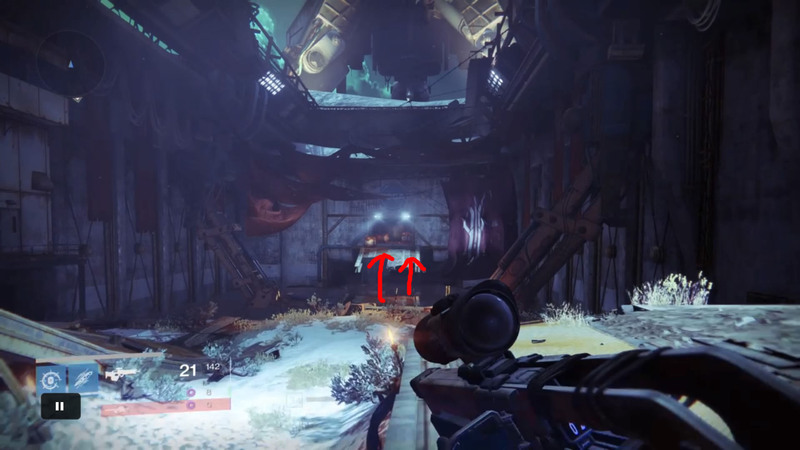 Continue around this corner until you see the large purple Vex wall/structure that is on a slant to your immediate right – the ghost will be on this but on the other side. 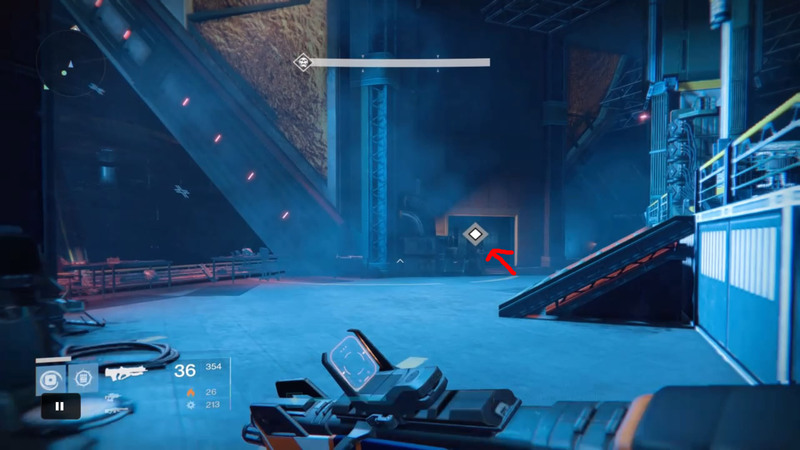 To get to it, when you are approaching this Vex structure there are two little blocks in the ground along the walk-way. 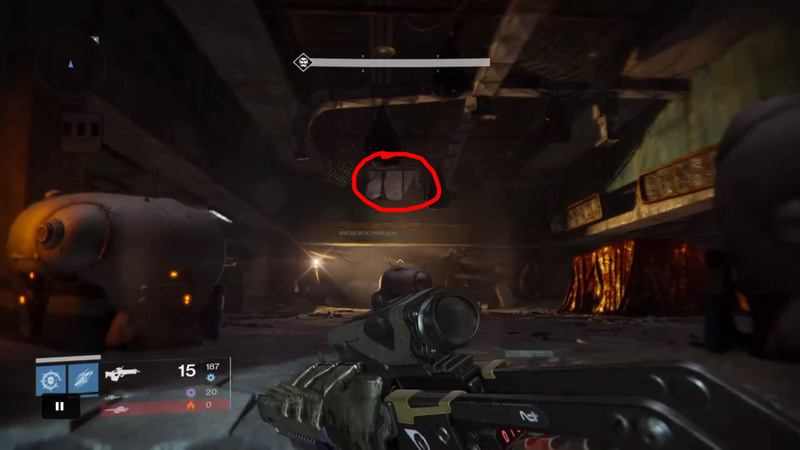 Jump on top of the second block and then face the side of the Vex structure it is in front of, and you will notice a little hole inside the Vex wall. Jump up into that hole and the dead ghost “Orisis: Vision 81” will be in here. If done in “Tenebrous Tunnels”, progress through the mission until you reach the point after “Tharsis Junction” where you get the objective “Explore the Black Garden”. Progress through the mission until you head up the stairs that has the outside area ahead of it, and it is the same as above. TTK availability: “The Coming War” mission on Phobos, Mars. 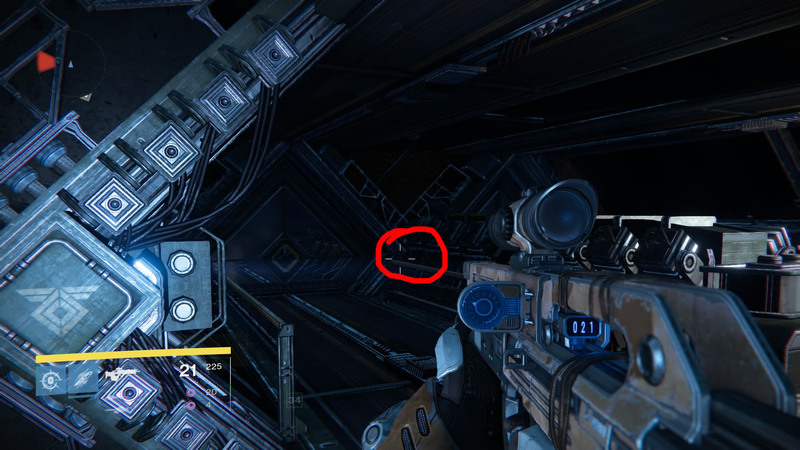 Can be obtained during the first mission of TTK on Phobos. It’s near the very start of the mission. 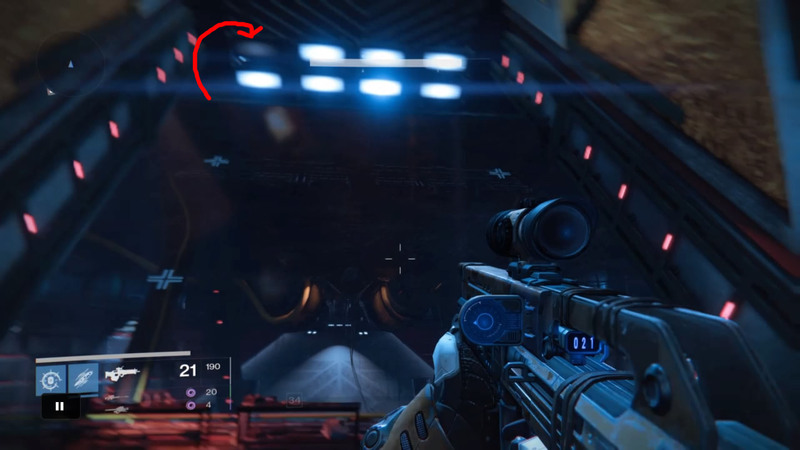 As you head forward there will be a ship that flies on your left and a Cabal crawling on your right. 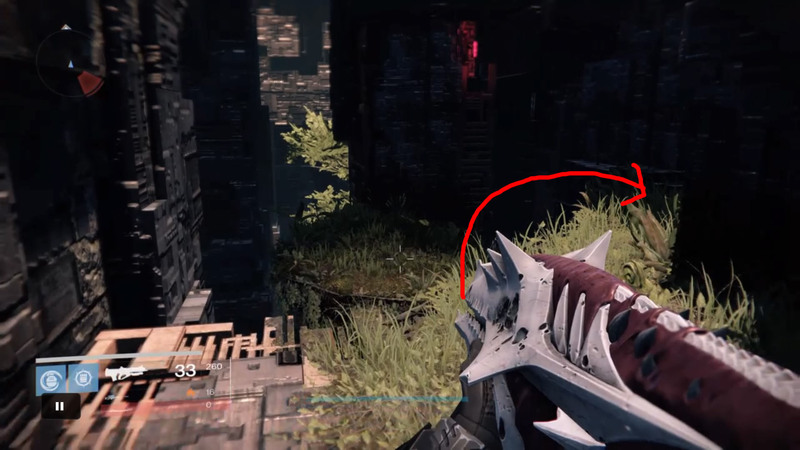 After the Cabal head to your right into the rocky hills area, and progress near the side of the building. 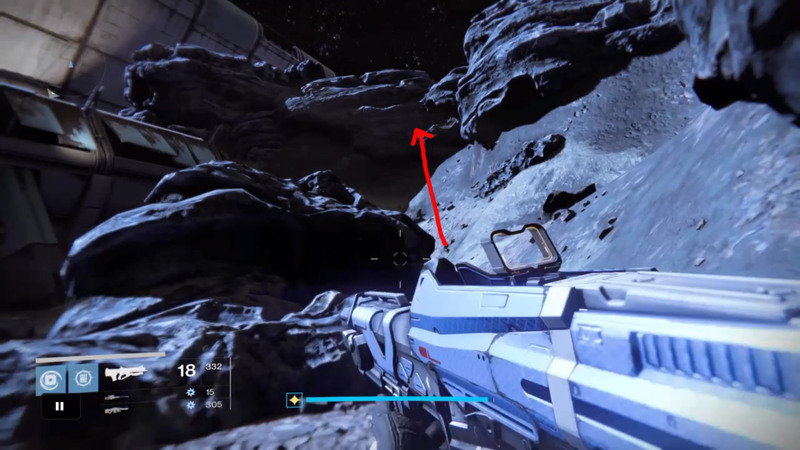 On the large hill a little bit before the building there is a rock that has the ghost fragment sitting ontop of it. Can be obtained during the first mission of TTK on Phobos. After you enter the darkness zone and just before you fight the first boss, instead of turning into where the boss room is on the right, continue straight and the ghost will be inside the black space pool on the ground. TTK availability: “The Coming War” mission on Phobos, Mars // “Fear’s Embrace” mission on Phobos, Mars. Can be obtained after you kill the first boss in the first mission on Phobos and need to run to your ship. When you first head outside aand need to drop down, when you drop down immediately turn around and head to the left side of the wall (in the direction where you dropped down). When you look up there will pipe that goes up the wall and curves to the left along the wall. The dead ghost will be just on this corner where the two pipes meet. And that’s all 21 of them! Any questions or suggestions feel free to ask.